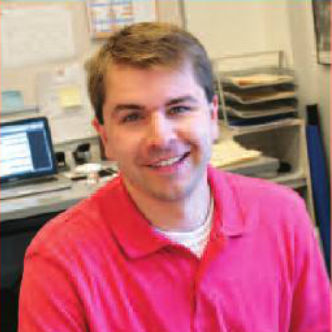 Greenwich Leadership Partners helps schools and not for profits think strategically about learning and leadership. We integrate consulting, coaching, facilitation and industry expertise so you can tackle your future with confidence. Globalization and the acceleration of digital technology are changing how we learn, work, compete, collaborate and develop resources. Sustainable organizations are nimble and adaptive– but how do you stay flexible and keep everyone working together throughout the process? GLP helps you understand, embrace and adjust to change. Great leadership relies upon the inventiveness of your questions, awareness of the larger context of your organization, the empowerment of your colleagues to lead with you, and the fidelity to your humanity in times of challenge. Because we know that creative solutions often exist outside of your current context. Because you’re only as strong as the team you build and the people you empower. Because successful leaders don’t blink at problems: they define and tackle them. Because defining the problem correctly is the first step toward a sustainable solution. GLP knows that every client has a unique story to be discovered. We never come with ready-made solutions; we know that effective leadership and change must be rooted in a deep understanding of your history and values in order to earn your organization’s full commitment from the bottom up. 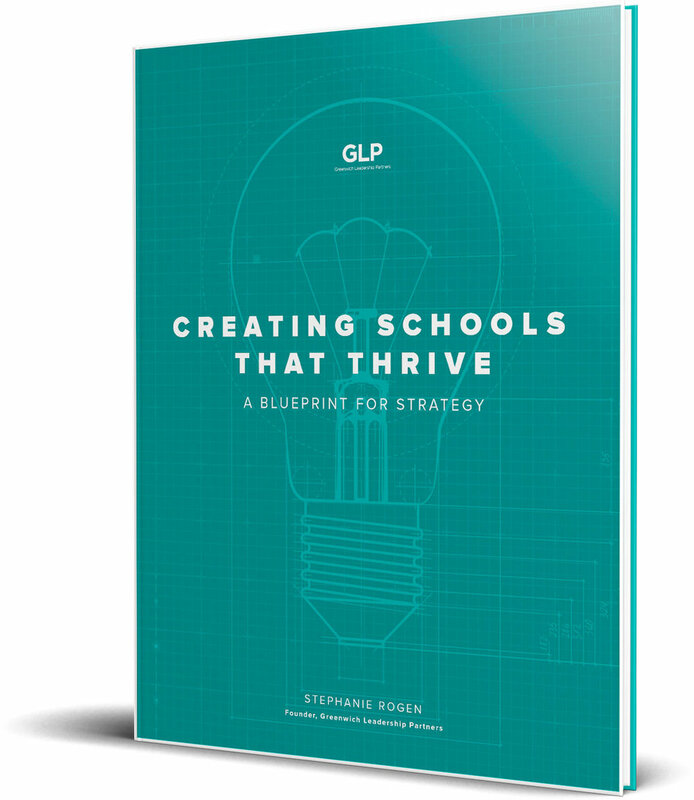 Creating Schools That Thrive is a comprehensive guidebook for designing strategy and catalyzing change. Since 2010, Stephanie Rogen and her group, Greenwich Leadership Partners, have supported leadership and governance for dozens of independent schools and public school districts, as well as higher educational organizations and education‑based not‑for‑profits. Their process, outlined in this book, addresses exactly what schools want most: how to develop and execute strategy that is dynamic, adaptive, and actualizes a compellingly clear and unique value proposition. With step-by-step guidance, interactive exercises, checklists, project tools, and real-life anecdotes your school will build the capacity to brainstorm the big ideas, make the right choices, and implement them with real metrics to track success. 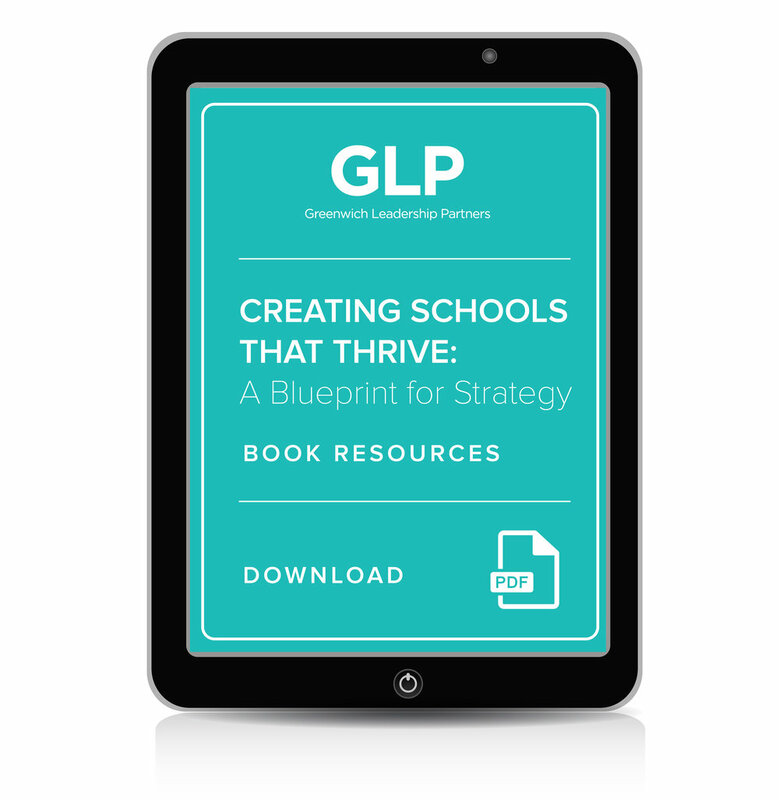 The following PDFs are a sampling of the exercises described in detail in Creating Schools That Thrive: A Blueprint for Strategy. Please use them to support your strategy work, to supplement the book, and to spark change within your school or organization. 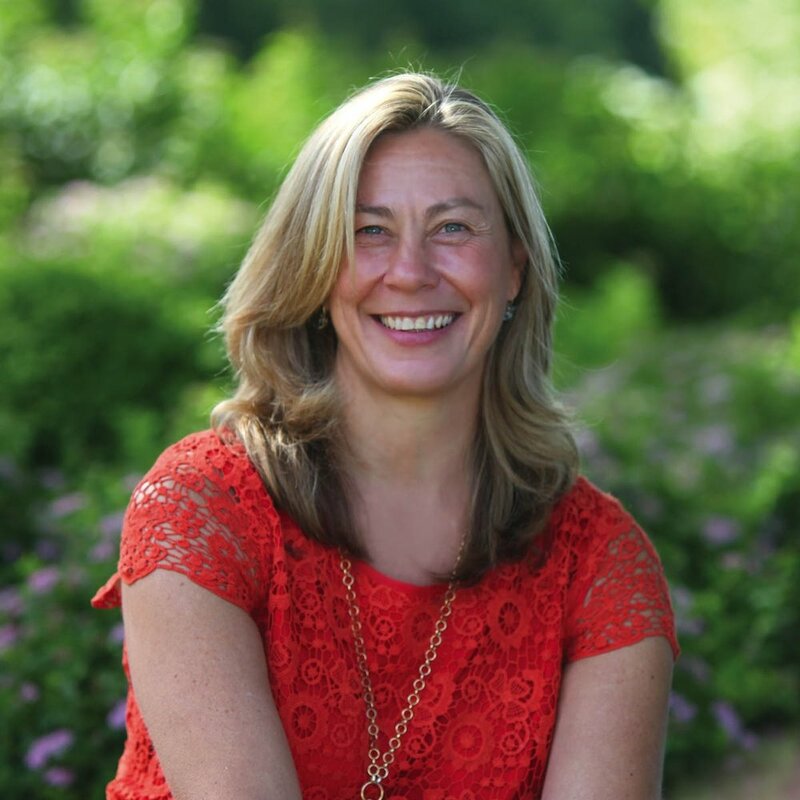 Stephanie is a consultant, coach and facilitator to educational and not for profit leadership. Her work integrates more than twenty-five years’ experience in the corporate, educational and not for profit sectors. Stephanie also brings fresh perspective to the work of leadership and governance, partnering with boards and professional leadership to address transitions, succession planning and personal or organizational development challenges. We occasionally send out free resources, articles and other relevant news and info.